Five seats in Bihar, three in Jharkhand, six in Madhya Pradesh, 17 in Maharashtra, six in Odisha, 13 each in Rajasthan and UP, and eight in West Bengal will go for polling. 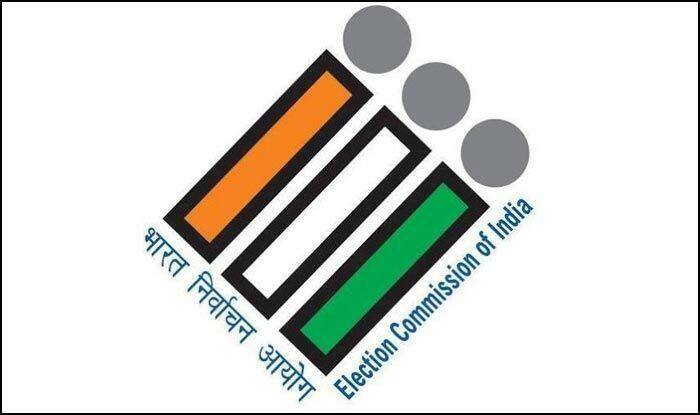 The Election Commission on Tuesday issued notification for phase four of Lok Sabha elections to be held on April 29 in which 71 seats across nine states will go to polls. Uttar Pradesh, Bihar and West Bengal will head for voting in all the seven phases of the general elections. The seats going for election in Bihar are Darbhanga, Ujiarpur, Samastipur, Begusarai and Munger.